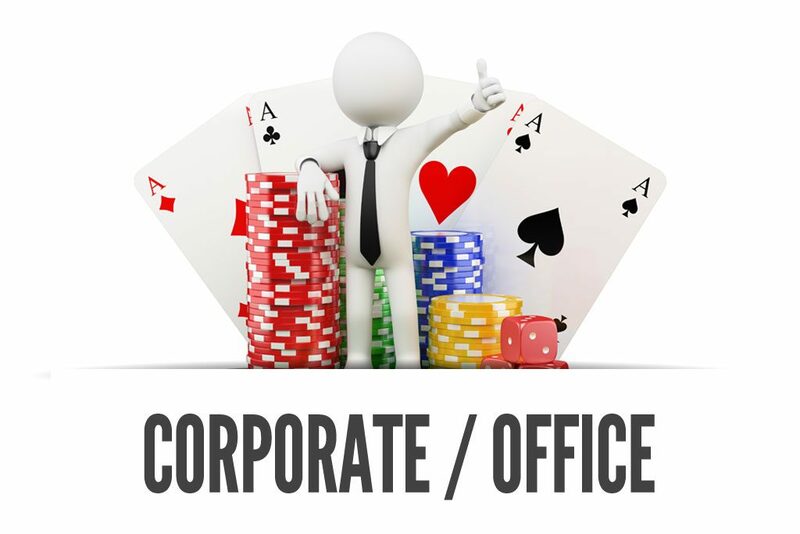 Entertain your guests with a corporate casino night. Tasked with a challenge of planning your next company party? Give your staff and guests an ultimate Vegas-style gaming experience with the BAM Corporate Casino Parties in San Francisco, Bay Area. We not only provide equipment and basic services as most of our competitors, we also offer best ideas. We help you create a customized plan of action entitled to your specific needs and preferences. But, what we really want you to know is that we are happy to serve our clients in a best possible way. Opting for a booking with us is way too easy as we offer a personal consultation (by phone or in-person) so that, together, we can plan and execute perfect company casino party. Also Check Out Our Prom Casino Party Packages.